Great fit and color as pictured. 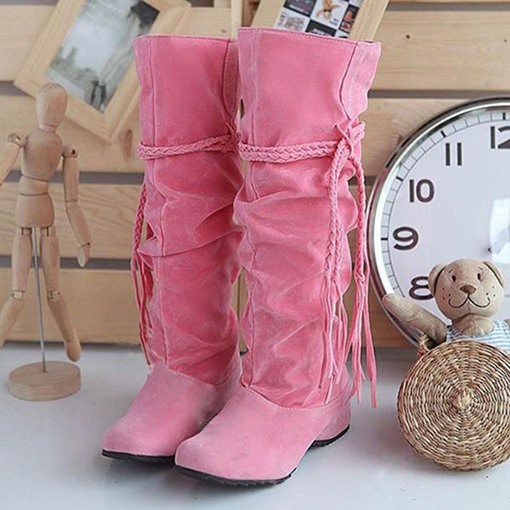 Comfortable flat heel knee high boots! Love the way it looks, and feels. Great quality!! So cute!! 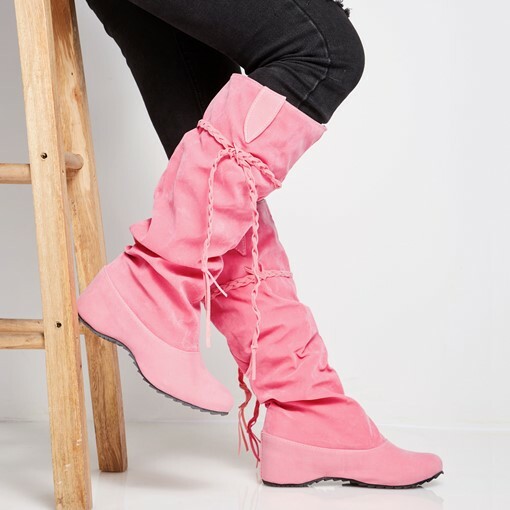 Love these boots and the fit is perfect! the price is unbeatable! There very comfortable, and look amazing!!! I get more amazing complements than any other boot I own. Well worth the money. I love these boots. The fit is perfect and are comfortable for all day wear.I was so excited to get them. These are so comfortable! I wore them all night at a party and didn't have any desire to switch to flip flops. Comfortable and fashionable. Loved them until my daughter took them with her!!!!!!! Very comfortable shoe for being a shoes. I Love them!!! They are exactly what I wanted and so comfy! LOVE THIS SHOES EXCELLENT FIT AND COMFORTABLE.